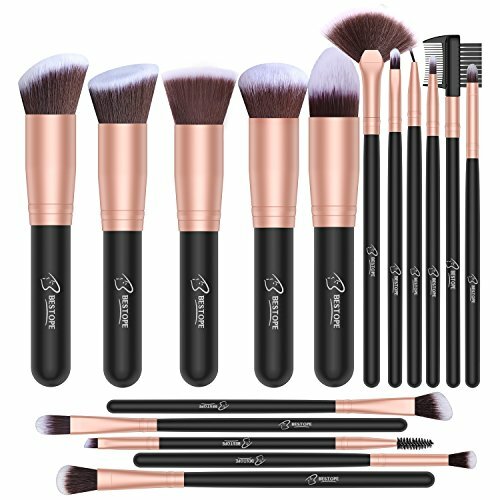 Amazon has the BESTOPE Makeup Brushes 16 PCs Makeup Brush Set marked down from $19.99 to $11.99. 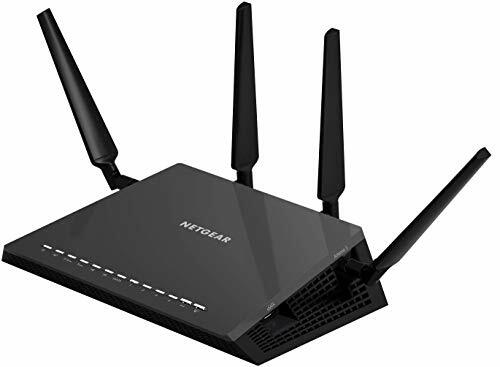 Get 50% off with code 7APTB89Z and score this for only $6.99 with free shipping. Tha tis only $0.43 per brush!